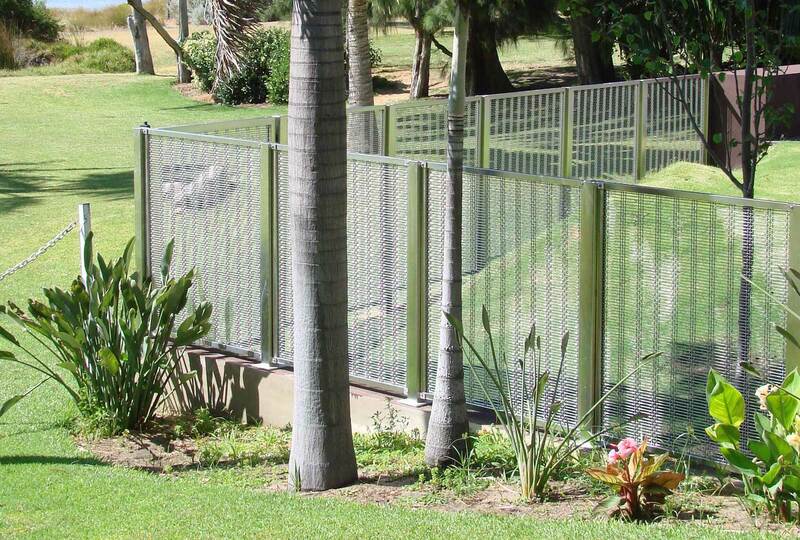 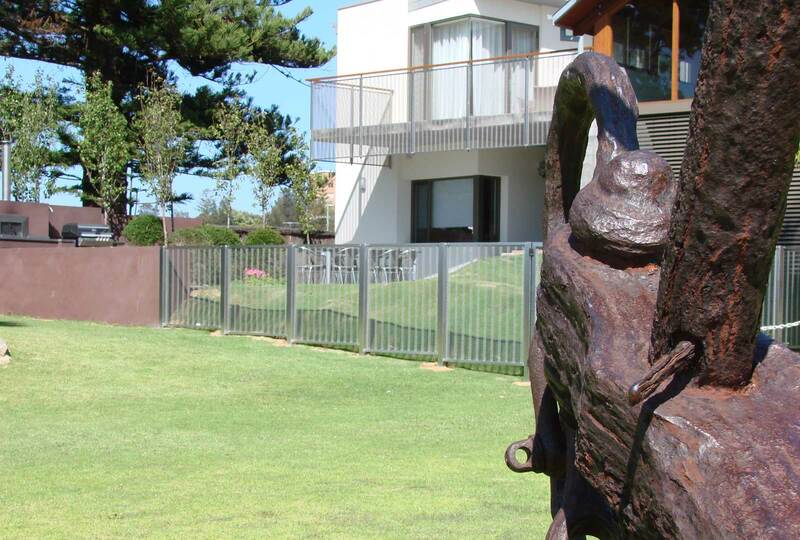 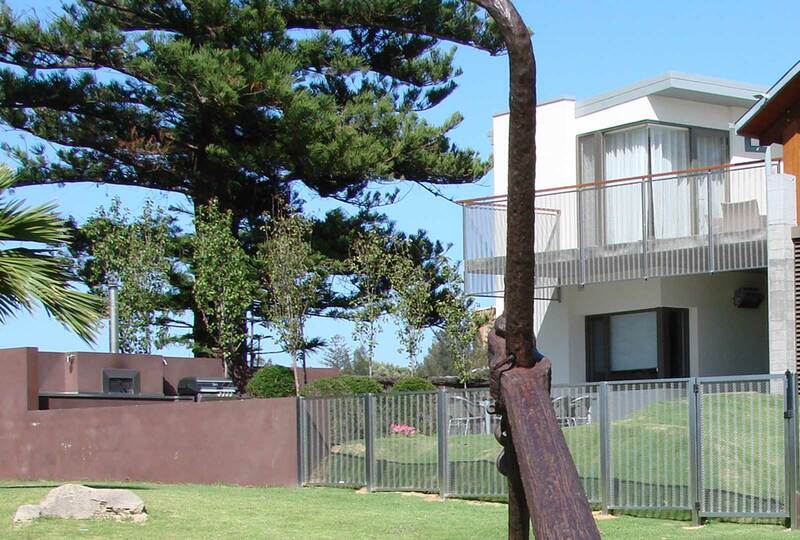 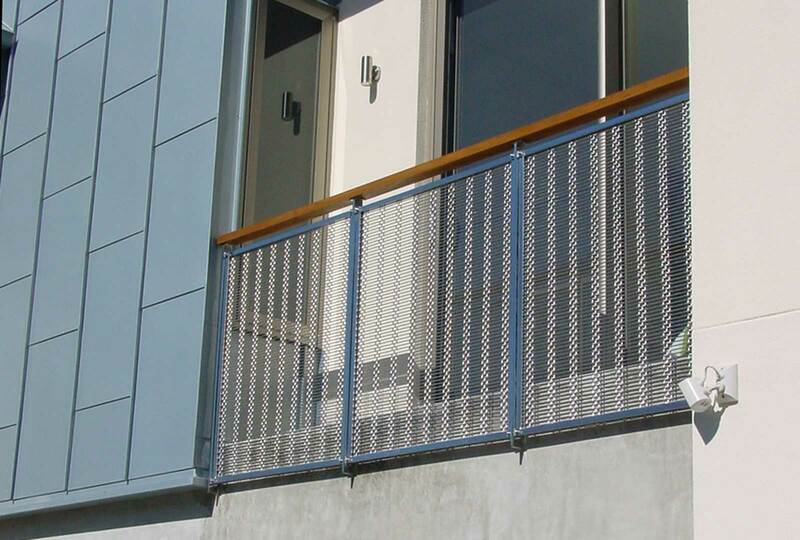 Augen Design completed the project for a design and construct contract for the balustrade, fence, gate and screens. 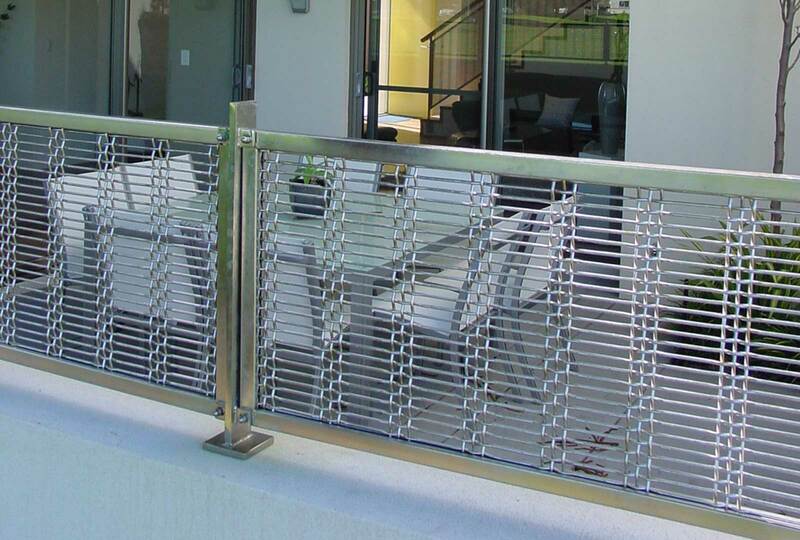 Augen design was subcontracted to detail, document, engineer, supply and install the electro polished 316 grade stainless steel balustrade, fencing and gate. 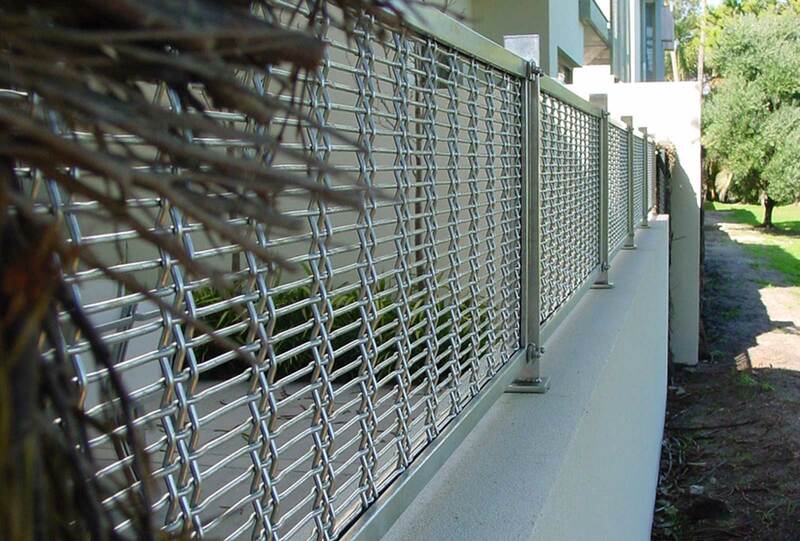 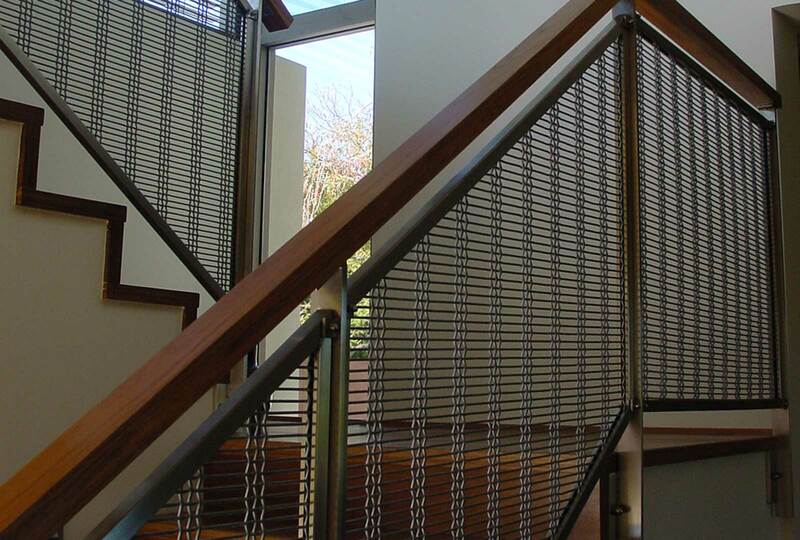 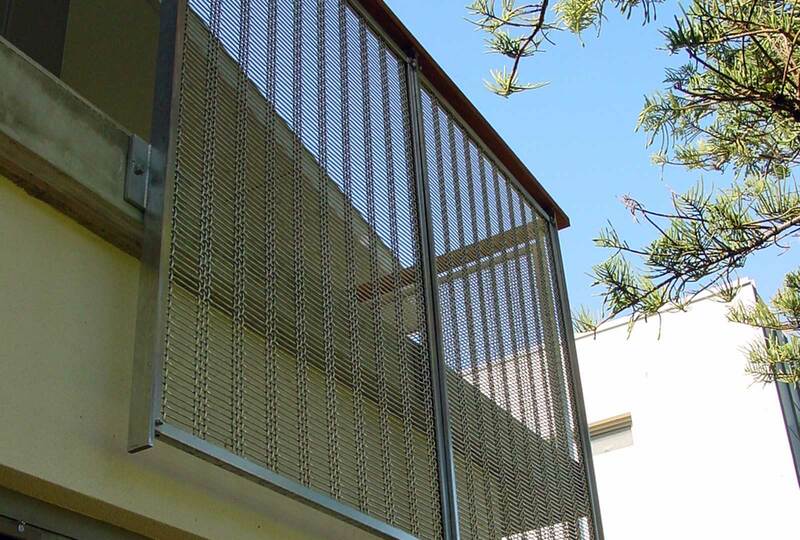 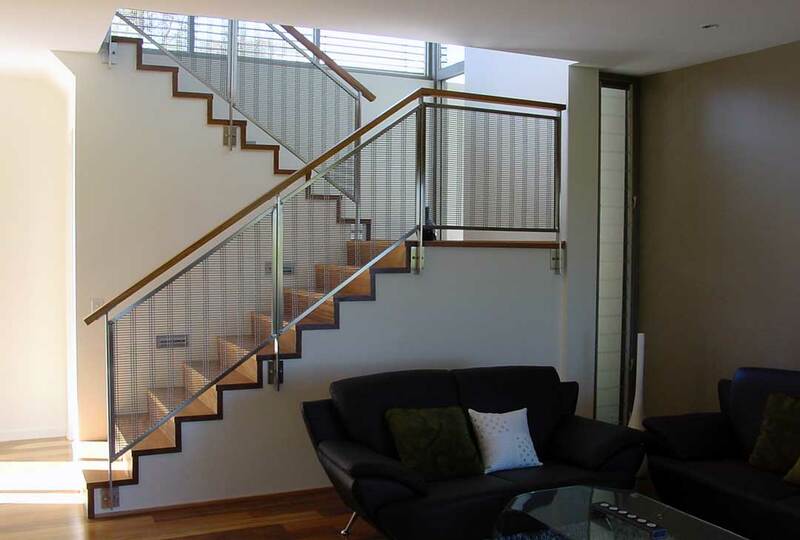 The specially selected marine grade woven stainless steel mesh was utilised in conjunction with laser cut components and flat bar, to custom make this unique balustrading.